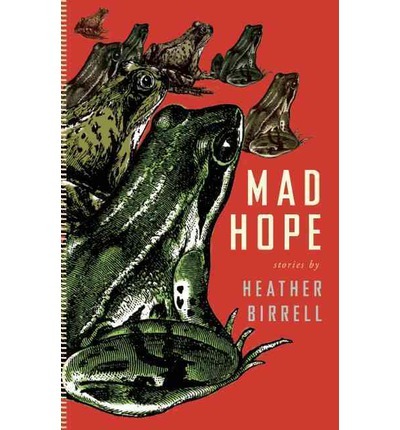 I am discussing the book Mad Hope by Heather Birrell with other readers on Goodreads for The Next Best Book Club discussion. I am enjoying the quick feedback from other people who are also reading this stellar collection of short stories. The author is there too, and is kind enough to answer our questions. It's like being in a book club, something I really miss. Lots to talk about too, as there are so many fascinating characters and lots of profound statements to dissect. 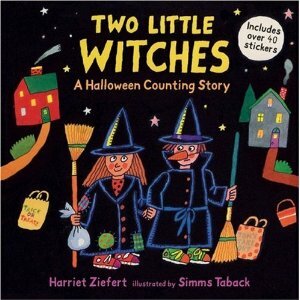 Are you reading anything Halloween-themed? "Inside a House That Is Haunted" is a fun, bouncy read for Halloween! 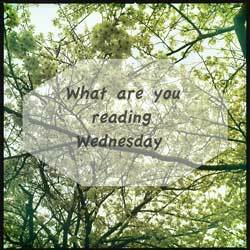 I'm reading a couple of zombie novels: Corey Redekop's Husk and Victoria Dunn's Alice Hearts Welsh Zombies. Love in the Time of Cholera. Loving it.